Dallas nurse Nina Pham, the first person to contract the potentially deadly Ebola virus in the United States, appeared to be in good spirits in a rare, emotional video shot in her Dallas hospital room Thursday, just before she was flown to Maryland en route to the National Institutes of Health. "Come to Maryland, everybody!" patient Nina Pham told Dr. Gary Weinstein and another health care worker treating her in the video, both of them wearing full protective suits, as the three of them became emotional. "I love you guys," she said. 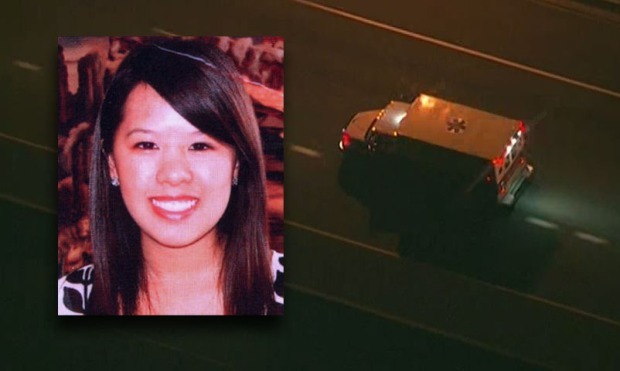 Dallas nurse Nina Pham departed Dallas Love Field en route to Maryland, where she will receive specialized care for Ebola at the National Institutes of Health in Bethesda. Pham, 26, was transported by ambulance Thursday afternoon from Texas Health Presbyterian Hospital to Love Field Airport, where she was able to walk up the stairs into a private jet for the flight to Frederick Municipal Airport in Maryland. She landed in Maryland just before 10 p.m. CDT for the ambulance ride to the National Institutes of Health. 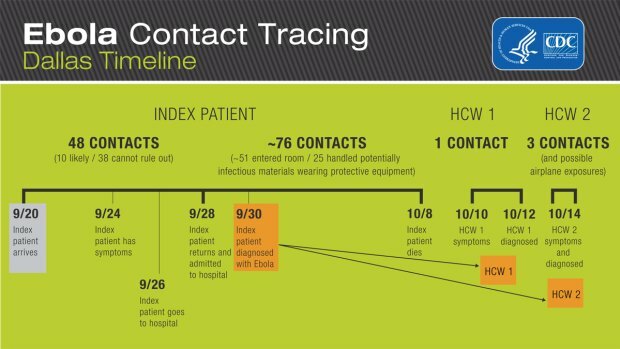 Texas Health Presbyterian Hospital Dallas is fighting back against criticism it has mishandled the Ebola crisis from the beginning. At the same time, hospital executives are now admitting mistakes and apologizing. She will be treated at NIH's Clinical Center, a hospital located on the grounds of the 312-acre campus in Bethesda. Her admitting physician will be one of the most highly respected immunologists in the world, Dr. Anthony Fauci, who is also a scientist and head of the National Institute of Allergy and Infectious Diseases, part of the NIH. “I’m so thankful for the outpouring of love and support from friends and family, my coworkers and complete strangers. I feel very blessed, and have gained strength from their support. I appreciate everything that my coworkers have done to care for me at Texas Health Presbyterian Hospital Dallas. I’m doing really well thanks to this team, which is the best in the world. I believe in my talented coworkers. I am #presbyproud!” Pham said in a statement Thursday. The NIH facility is one of four biocontainment units in the United States and can provite state-of-the-art care inside a high-level containment facility. Dallas Nurse Nina Pham arrived late Thursday in Maryland, where she will receive treatment for Ebola at the National Institutes of Health. 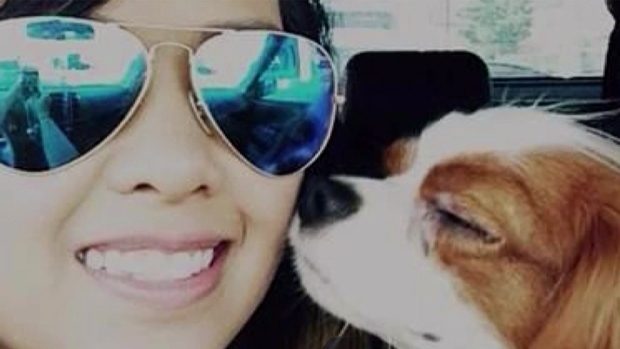 Nina Pham, the Dallas nurse who contracted Ebola, plans to move from Texas Health Presbyterian Hospital to National Institutes of Health's isolation unit in Maryland. "With many of the medical professionals who would normally staff the intensive care unit sidelined for continuous monitoring, it is in the best interest of Nina, hospital employees, nurses, physicians and the community to give the hospital an opportunity to prepare for whatever comes next," the hospital said in a statement. 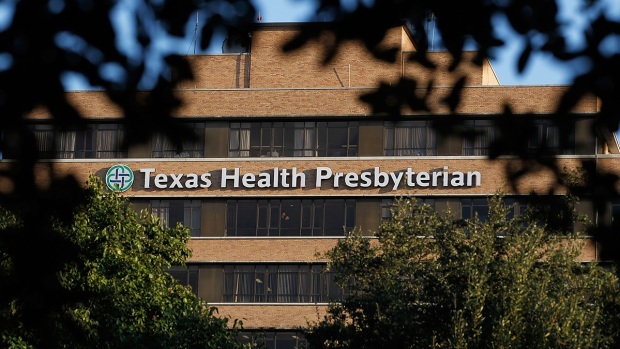 Pham contracted the virus while treating Ebola patient Thomas Eric Duncan at Texas Health Presbyterian Hospital in Dallas up to his death on Oct. 8. Pham tested positive for the virus on Oct. 11 and has been receiving treatment, including a blood transfusion from Ebola survivor Dr. Kent Brantly, ever since. On Wednesday, the second Presbyterian nurse who contracted Ebola after treating Duncan, Amber Vinson, was moved from Presbyterian to Emory University Hospital in Atlanta for treatment. Emory is the same hospital where Brantly and missionary Nancy Writebol were treated for and recovered from the deadly disease. How Pham and Vinson contracted the virus has yet to be determined, but officials said they wore protective gear including gowns, gloves, masks, face shields and sometimes bodysuits. Pham's dog, who officials say was also exposed to the potentially deadly virus, continues to be monitored for symptoms of the disease.